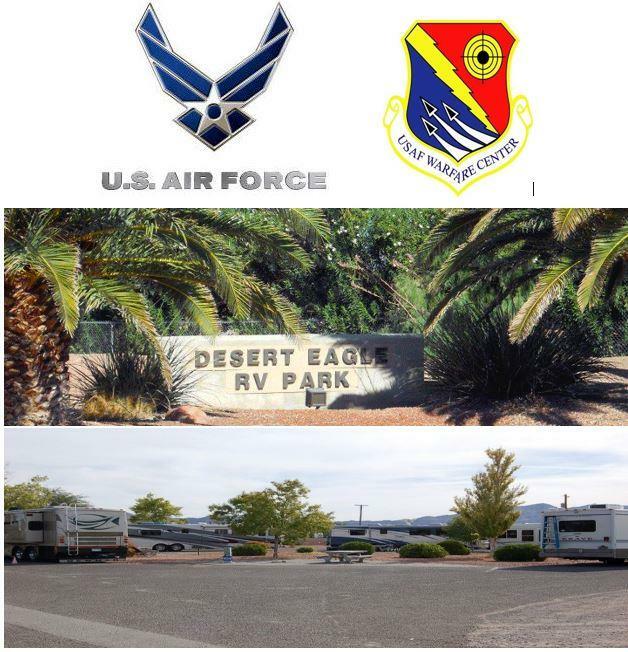 Kansas City, MO - January 5, 2017: Please join Alpha Energy and Electric, Inc., Dba Alpha General Contracting in celebrating our latest Multi-Million Dollar Design-Bid-Build-Addition/Alteration Family Campground (FAMCAMP), Nellis Air Force Base, Nevada, USA, contract with the U.S. Army Corps of Engineers, Los Angeles District, USA. We remain humble and delighted in securing this contract. We provide our clients with uncompromising level of excellence with integrity from planning to implementation.